Hate cooking but want your family to eat better? Then have a look at food pooling. Food share or food pooling is when a group get together and share meals throughout the working week, meaning that you cook meals once and so does everyone else in your group. As busy mums, we all have to sometimes sacrifice feeding the family good hearty meals as we just don’t have the time. This food pooling ensures that everyone cooks meals but also receives one as well. It’s like a massive meal swap. 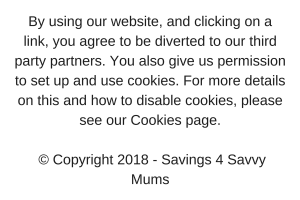 You can team up with as many families as you like (we do it on and off with three other families) and only cook meals once, just in bulk! Having a supper club set up means that you don’t have to worry about meal planning throughout the working week but your family still gets to eat a home cooked meal. How does a Food Share work? Put simply you all pick one night of the week to cook and deliver the meal to the other families on your night. Of course, this only works if all the families live close together so chatting to your neighbours or school mum friends would work well here. You’d meal plan like normal for your day and the weekend and not have to shop for the evening meal on the other days. Example: You’d good on the Monday night and deliver it to your Food Pooling Group and they’d do the same. 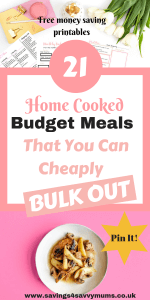 It doesn’t cost much more to bulk your meal out so it really is a great way to save money as a family while still enjoying a home cook meal while reducing food and energy waste. You’ll also have a lot more time on your hands in the evening! You’ll also slowly find that you’ll be happy to eat a light lunch and save yourself for the evening meal; saving even more money. It might even become a bit of a competition. You can try the “Come Dine With Me” way and rate each other. Not having to think about what to cook the family all week can take the pressure off, and hey, you’ll still feeding everyone home cooked yummy meals. if you have a busy week, then you still cook your meal but freeze the homemade meal you’ve received for a weekend night. Sharing with your friends and family guarantees you all eat a good meal. Why not ask an elderly neighbour if they want to join in too? The more the merrier! It costs very little extra in money or your time to provide for one more person or a family. There are so many ways you can save money to cook in bulk. 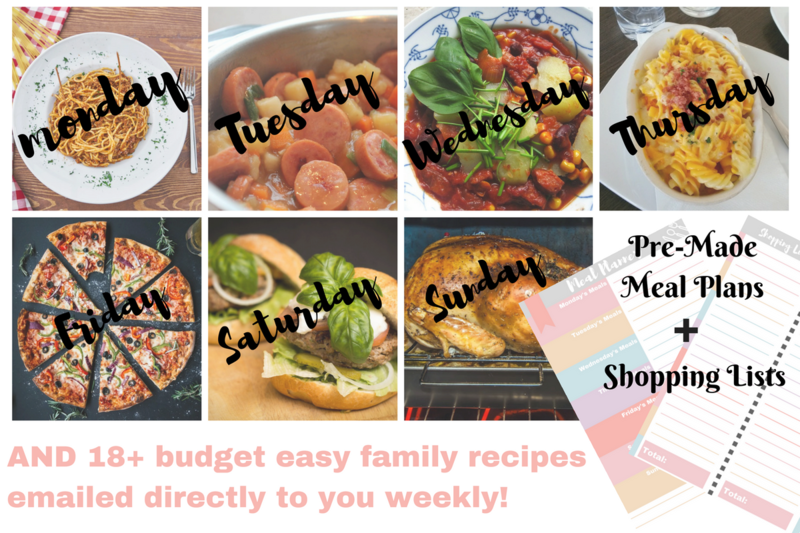 Family meal planning is a great place to start if you want to food pool. Do exactly what you’d do if you were planning to feed the family simple healthy meals. Using a weekly meal planner can really help make meal pooling a success. 2. Switch energy suppliers – Make sure you’re on the best energy package. Using a site like Swiftcraft* can really help you shave some money off your energy bill. They automatically switch you to the best product for you. 4. Of course, there are plenty of other ways to save money, and once you start seeking them out then you will be amazed at what you find. 5. Use an app like Plum* to keep track of your spending and to help you save. Plum* is free to use and can help you reach your financial goals while keeping your budget in check. All these meals are family friendly and simple to cook. Our cupboard staples are featured heavily which also helps keep the costs down. 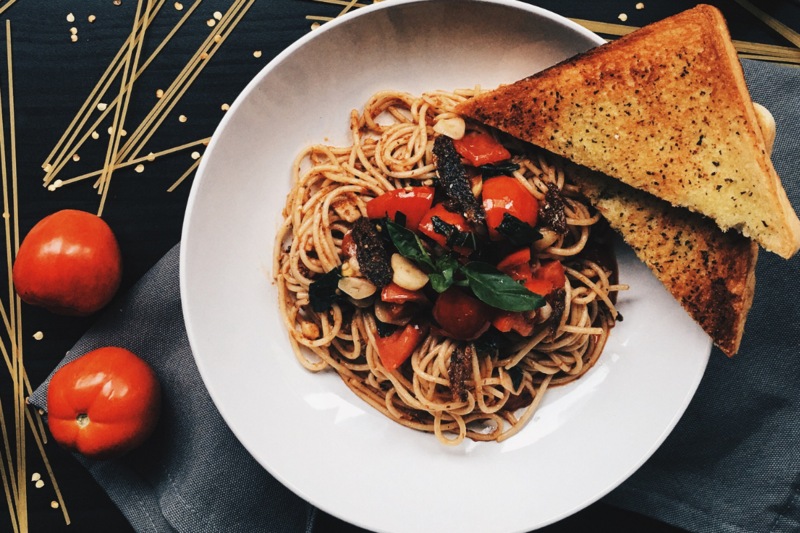 So here are 21 of the best home cooked meals for food pooling as a family. This may be basic recipes but they are all easy to scale up to share. 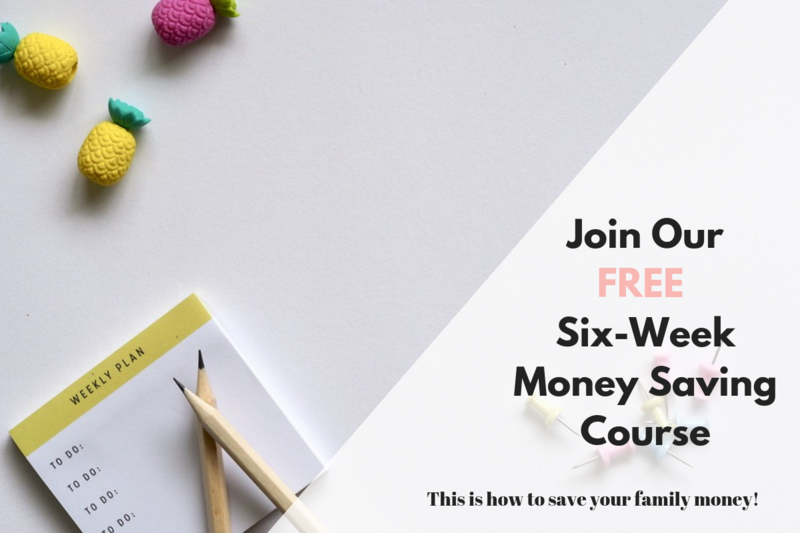 Remember to join our Facebook Messenger Group as well for all the latest deals, freebies and family money saving tips.